The same-day delivery space is having a big day! On the same day that Google unveiled its same-day delivery service, called Google Shopping Express, a new start-up promising the same service has also announced new funding. Deliv has closed a $1 million funding round, it was announced Thursday. The funding came from General Catalyst, Redpoint Ventures, Trinity Ventures, Operators Fund, and PivotNorth. The Palo Alto-based Deliv is a button on a retailer's website or app that the company has partnered with to provide same-day delivery through its fleet of crowdsourced drivers. The money will go toward expanding the service, Daphne Carmeli, co-founder and CEO of Deliv, said in an interview. The company just completed trials of service in the San Francisco Bay Area, the company will be rolling out in multiple metropolitan locations across the U.S. including Atlanta, Boston, Chicago, Dallas, Houston, Los Angeles, Phoenix, Indianapolis, Miami, New York, Philadelphia, Seattle and Washington D.C.
Deliv will also put the money toward hiring "key folks in key roles," but Carmeli did not have an exact number of people that the company would be hiring. A customer goes to company's website that offers in-store pick up. 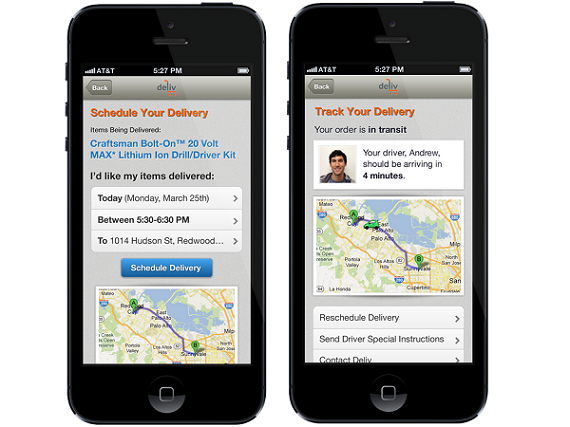 The customer clicks on the Deliv button and a job notification is then sent out to a Deliv drivers in the area via its mobile app. The offer includes the pick-up location, the delivery distance, and how much the driver will earn for the job. The available driver in the area with the best ratings is automatically chosen and given the job. The driver then goes to the store that the item has been purchases in, authenticates him/herself, picks up the order, and delivers it to your the customer. And, since Carmeli notes that retailers tend to group their stores within five miles of 90% of the population, the same driver can do 10 deliveries on the same run. 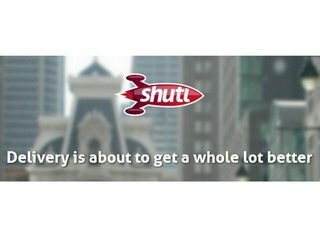 All Deliv drivers must earn our certification and pass a multi-tiered screening which includes background check, video interviews, driver’s license, insurance and registration verification, driving history check, and proof of their dependable vehicle. The company makes money by taking a percentage of the transaction, and is paid per delivery. 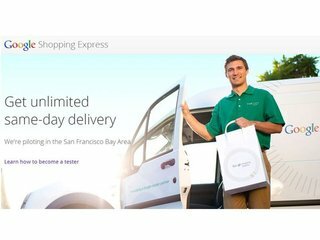 Deliv has partnered with most of the stores in the Bay-area that offered in store-pickup, and is now in the process of negotiating with national carriers, though Carmeli was not able to give any names at this time. Google Shopping Express will allow shoppers to purchase items online from local retailers and get their items during a time window of their choosing. Because it’s still in its early testing phase, the service is only available to shoppers in the Bay Area for the time being. Some of the retailers Google is working with include Target, Walgreens, Staples, American Eagle, Toys R Us, and Babies R Us, as well as local stores such as San Francisco’s Blue Bottle Coffee, Raley’s Nob Hill Foods, and the Bay Area’s Palo Alto Toy & Sport. And Google is not the only big name Internet property to get into same-day delivery. 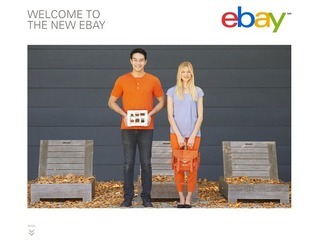 Amazon and eBay have also gotten into the game, with eBay Now being announced in October. So what allows Deliv to compete in the same space? When it comes to Google, the two are very different. Deliv likens itself to a service more like FedEx or UPS, than an online retailer. "Google is in the data business, we are in the delivery business," she said. "They are two very different spaces." Google, she said, is almost as a third-party between retailers and their customers. With Google, the transaction is between you and Google, and then they then have their own relationship with the retailers. "Retailers want to own the transaction," Carmeli said. 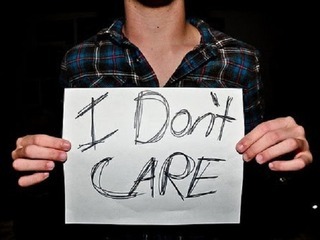 "And customers want a direct relationship with the retailer." As for Amazon, she said that retailers are actually afraid of them, since Amazon is killing their business. Deliv is actually meant to help the brick and mortar stores fight back against the Internet giant. But Deliv might be encountering yet another problem: according to a survey conducted by The Boston Consulting Group (BCG), only 9% of respondents said same-day delivery would improve their shopping experience, compared to 50% who said lower prices and 75% who said free delivery. The problem with that survey, Carmeli said, is that it asked the wrong question. It should not be how many people want same-day delivery, it should be, if you could get it for the same price as regular delivery, why wouldn't you choose to get it same-day? Deliv lowers the cost of shipping with its crowd-sourced drivers, who only get paid when they perform a delivery. There is no fixed cost, and no dedicated driver costs, she said. And there is little chance that the service will ever be low on drivers: according to Carmeli, the company is getting 200 applications every time they put out an ad for new drivers. Company description: Deliv is a crowdsourced same-day delivery service for large national multichannel retailers. Deliv partners directly with retailers and prices same-day delivery the same, or lower, than standard delivery. In partnering directly with retailers, the Deliv “same-day delivery” button becomes a native part of the checkout experience. Deliv drivers are made up of highly educated, experienced customer service and sales personnel. They are rated by customers and by Deliv’s operations team so the platform is able to prioritize the allocation of jobs to those with the highest ratings. Business model: By partnering directly with retailers, Deliv allows the retailer to retain their direct relationship with the customer. Deliv believes in giving the customer, and retailer, the ultimate experience with easier purchase, superior delivery personnel and low prices. The Deliv “same-day delivery” button is integrated into the retailer’s checkout screen. The Deliv platform incorporates smart routing and full transparency including the ability for shoppers to watch their delivery on a map real time from pick up to their doorstep. Competitive advantage: Deliv differs from other same-day delivery services by partnering directly with retailers and pricing same-day delivery the same, or lower, than standard delivery. This makes the traditionally premium service significantly more attractive to both consumers and retailers, driving significant volume and scale.